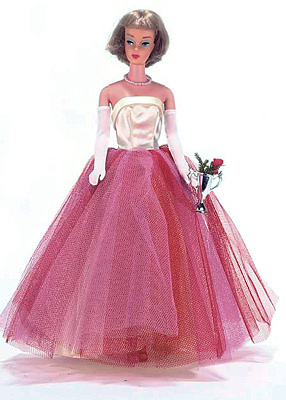 1967 was an important year for Barbie. She received a complete new style, a new face, body and wardrobe. 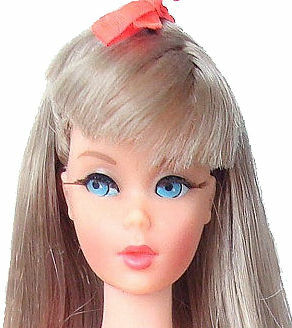 With the makeover, Barbie's Mod era began. In 1968, Barbie got two new friends, Stacey and Christie. Their wardrobes moved from trendy to all out Mod.